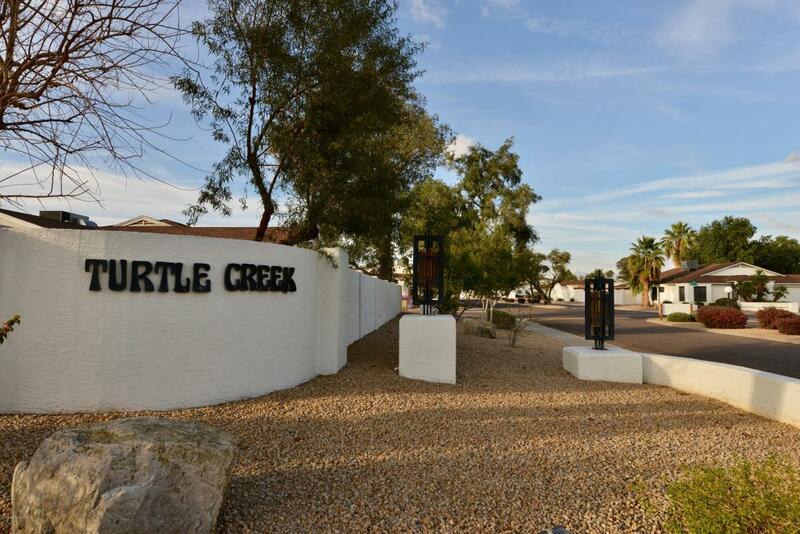 Turtle Creek is a community consisting of 222 homes in a centralized location. 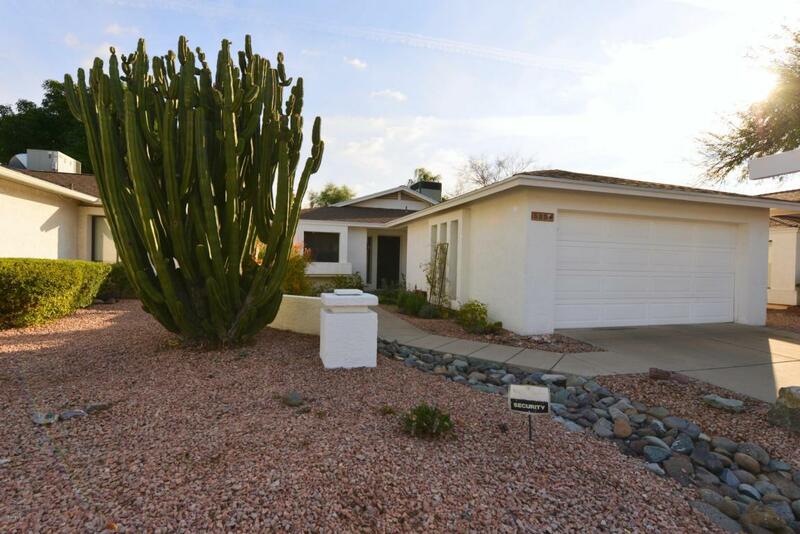 This single level home has been modernized and consists of 3 bedrooms and 2 baths in a North/South orientation. 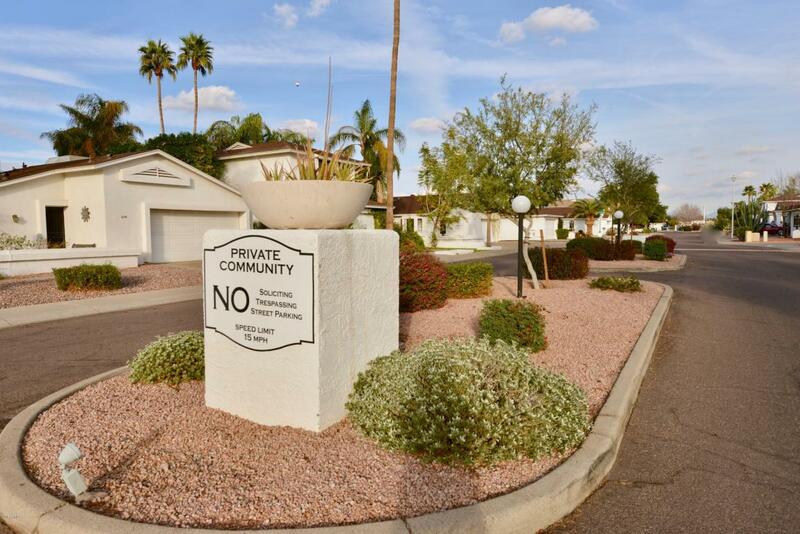 The meticulously manicured yard offers privacy to enjoy the wonderful Phoenix weather. Improvements consist of tile throughout, new Pella doors and windows make this home light and bright while being energy efficient. Move in ready! Listing courtesy of Phoenix Urban Spaces.